A vehicle liability document, or certificate issued for “high risk” insurance policies after having a major/several minor violations. 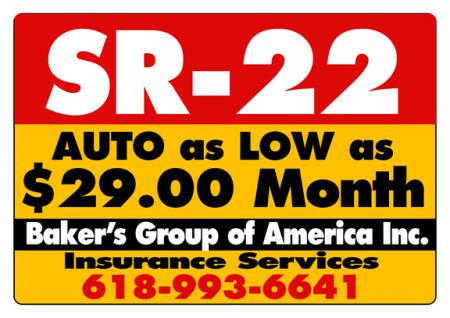 Although it is referred to as “SR-22 insurance” it is not a form of auto insurance and not a substitute. An SR-22 is temporary and restricted coverage for auto liability that meets the state’s minimum requirements. Depending on the severity of an individual’s vehicle violation, an SR-22 could be required for 1-5 years. The average time period one could expect to need an SR-22 is 2-3 years. No driver’s license needed! Foreign driver’s license accepted.